Longbow lake is a moderately sized, easy to navigate and accessible in most weather conditions. It is home to many species of fish including Walleye, Smallmouth Bass, Northern Pike, and Musky, as well as some panfish. This lake contains many large fish of each of these species. Your time spent fish and exploring these two beautiful lakes will be truly enjoyable and an experience that you won’t easily forget. 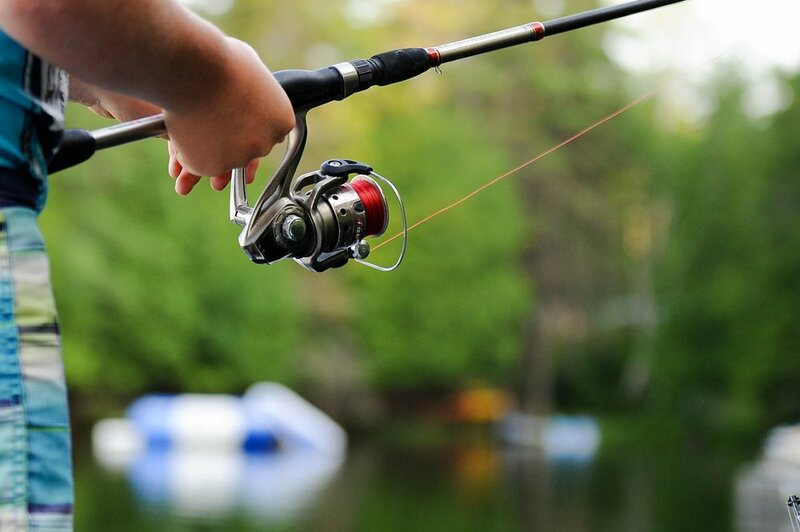 For the more adventurous fisherman, try a trip to one of our outpost camps.